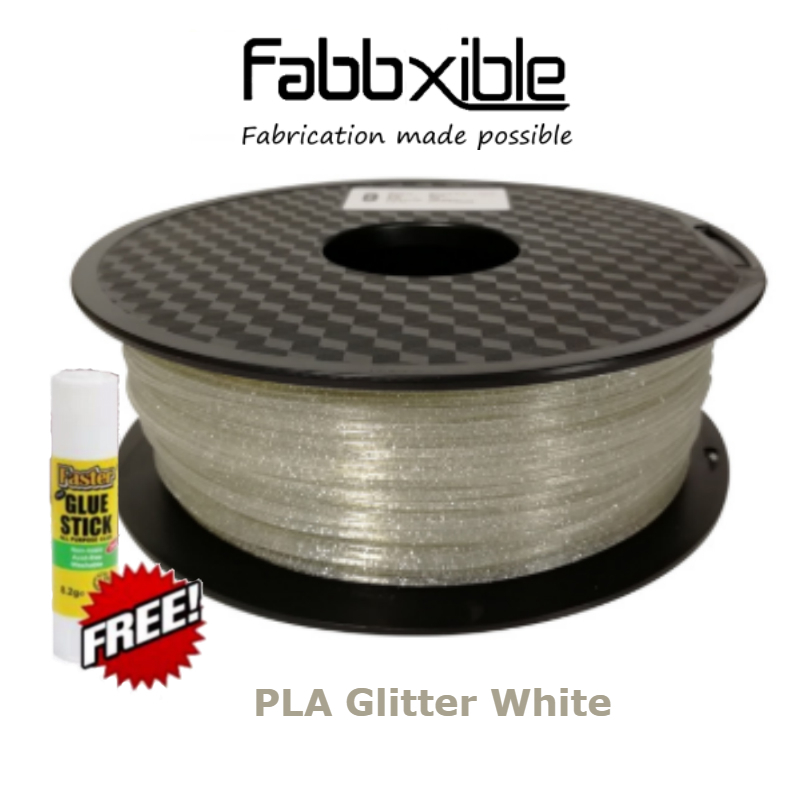 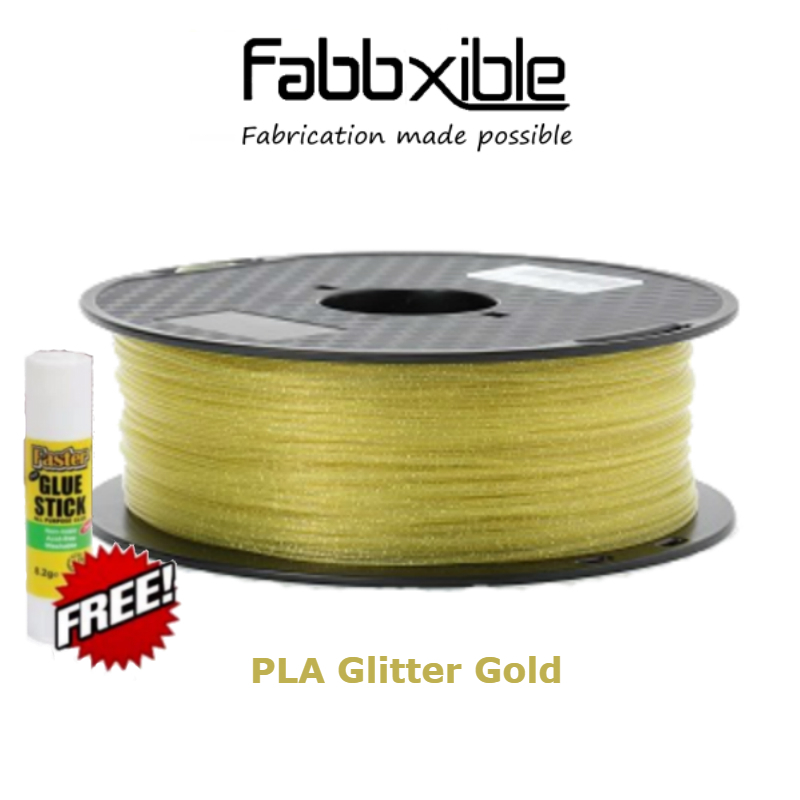 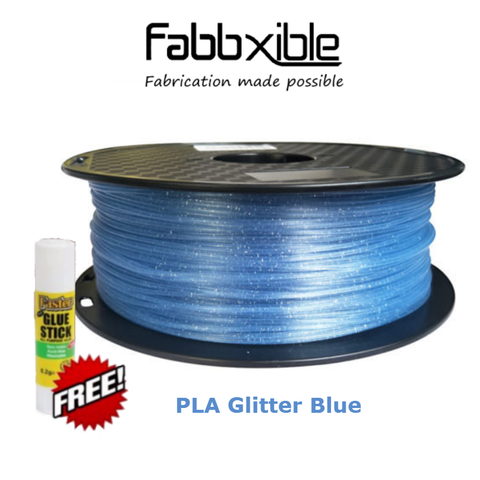 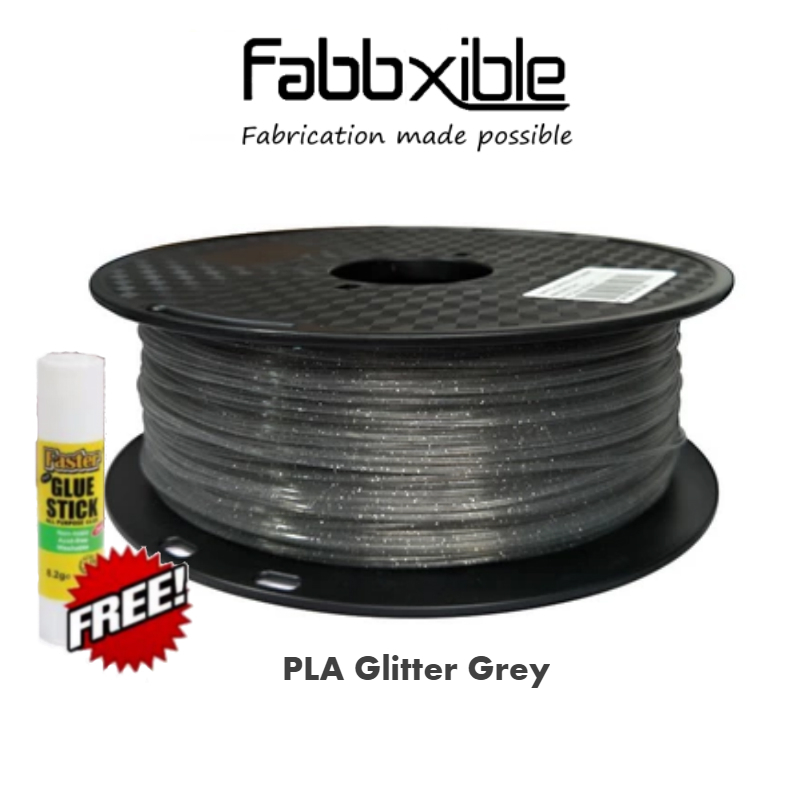 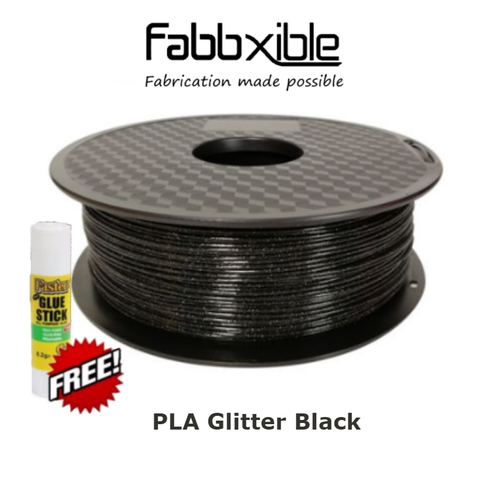 PLA Glitter is a blend of 98% PLA with 2% of glitter to produce shining looked of PLA. 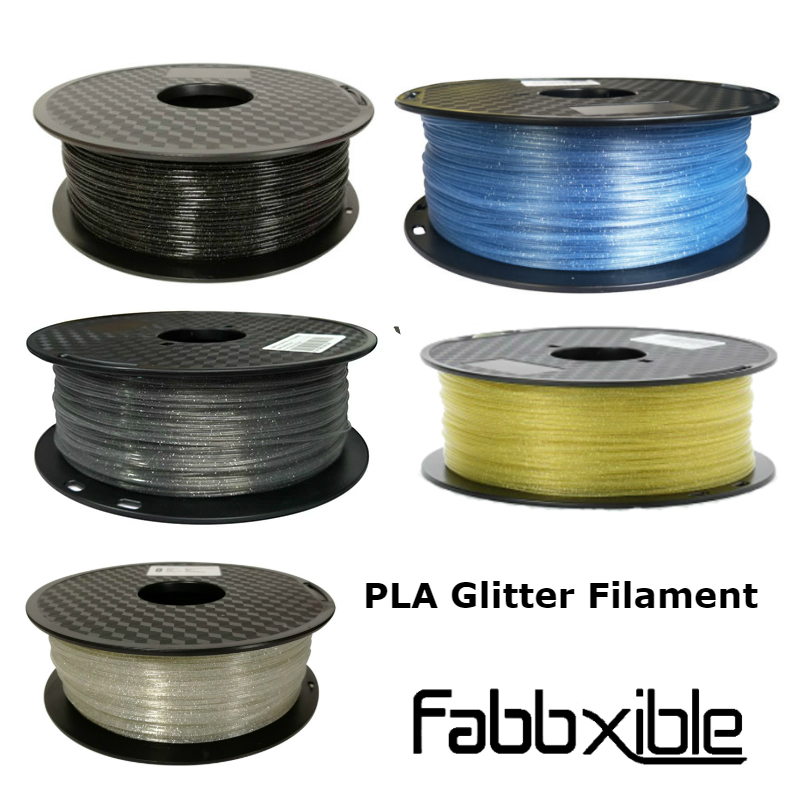 The reflection of glitter of the printmake your print's layer lines more likely look to be hidden. Smooth surface finised with glitter look. 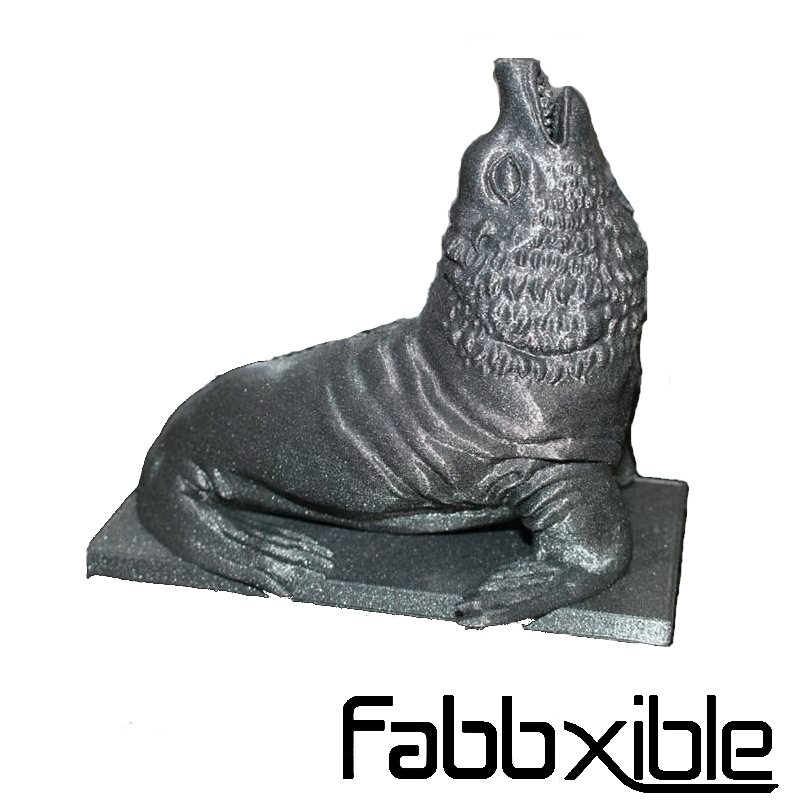 Perfect for printing part as gift and display unit.